The Heritage Collection pays homage to a bygone era. Enduring style is exemplified in exquisitely crafted detail and modern Italian design. A history lesson in quality, style and sophistication. 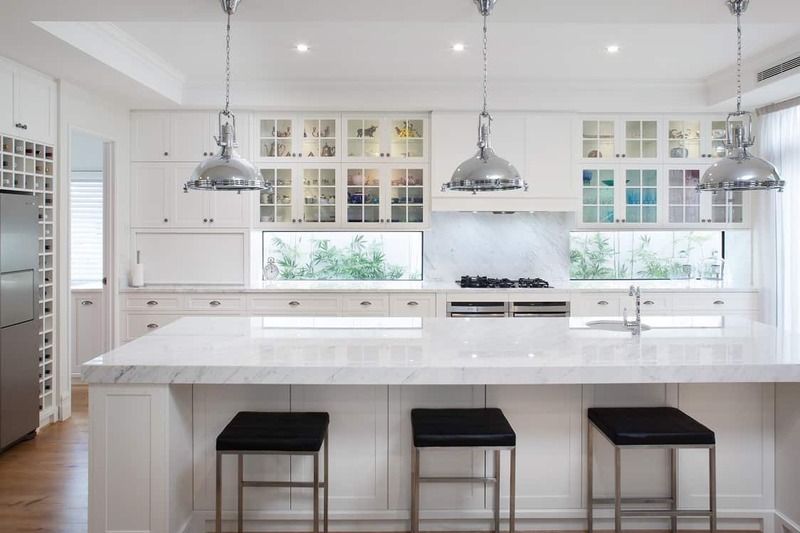 About this project: Another fresh, and inspiring design by Smith & Smith Kitchens, VIC. 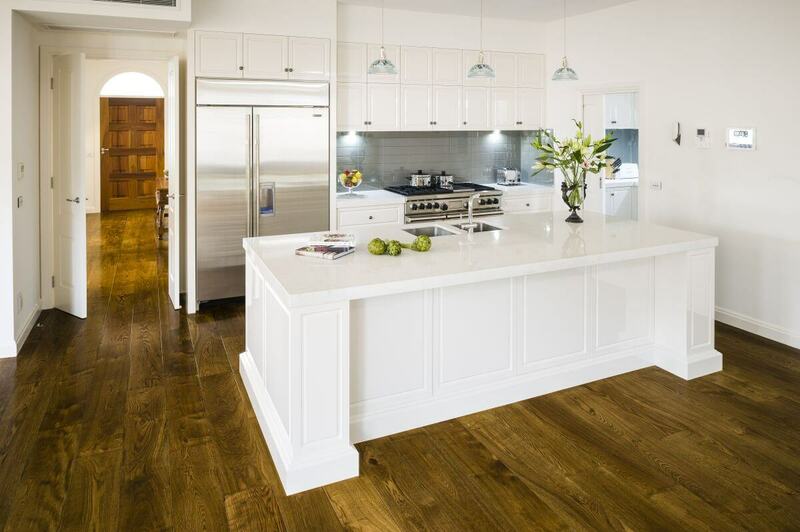 The dark flooring and panelling at the end of the kitchen adds character and warmth to the area. 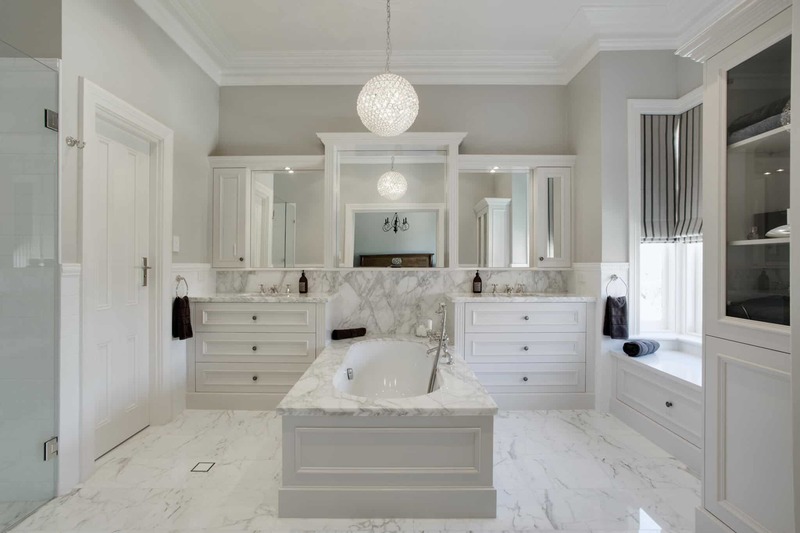 The ivory cabinets beautifully display our Castella Shaker Fluted Knobs in Pewter. Image Credits: Smith & Smith Kitchens, VIC. 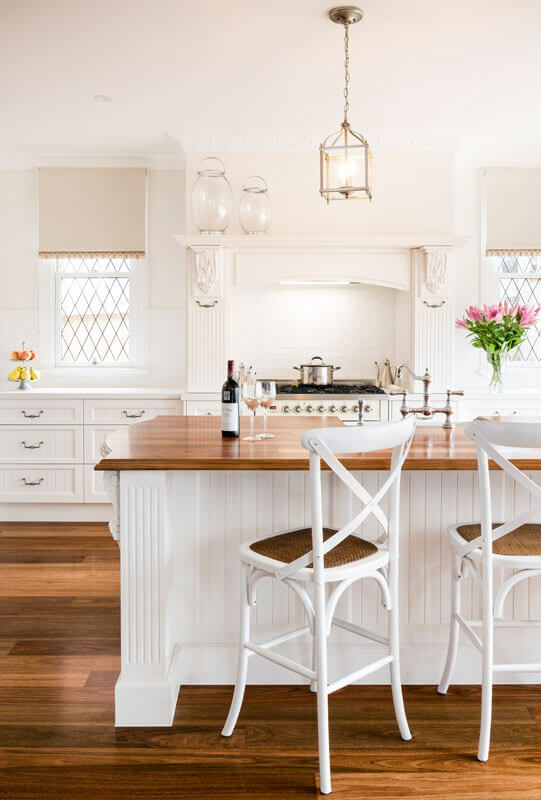 About this project: A Classic family kitchen designed by Smith & Smith Kitchens, VIC, again features our best selling range out of the Heritage Collection; the Shaker Fluted Knob in Pewter. Image Credits: Smith & Smith Kitchens, VIC. 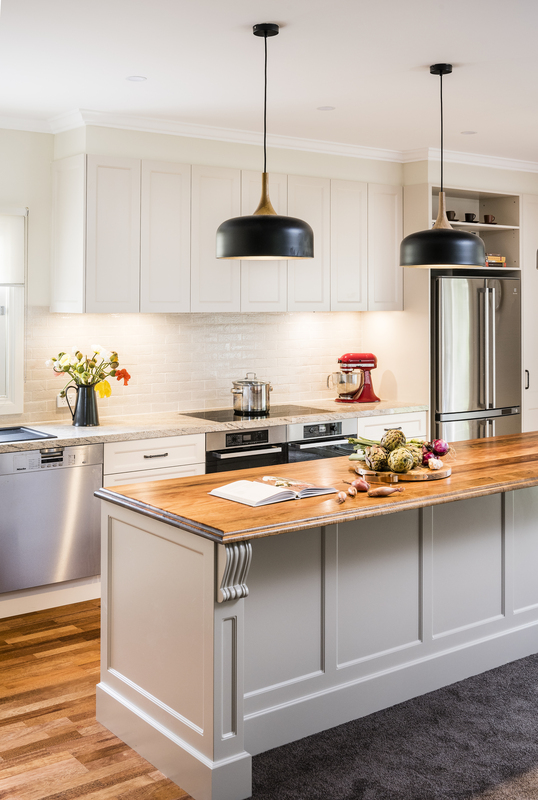 About this project: This warm and inviting country style kitchen beautifully showcases our Castella Shaker Fluted Knob in Pewter. 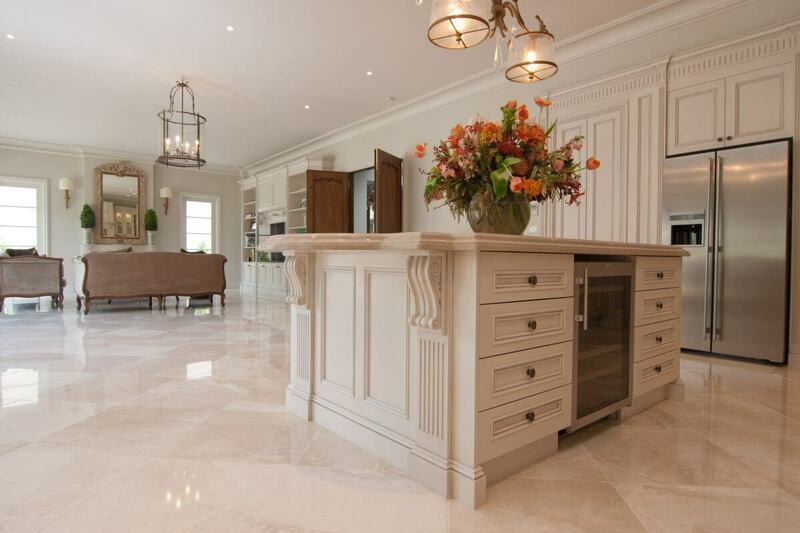 Project designed and manufactured by Smith & Smith Kitchens, VIC. Image Credits: Smith & Smith Kitchens, VIC. 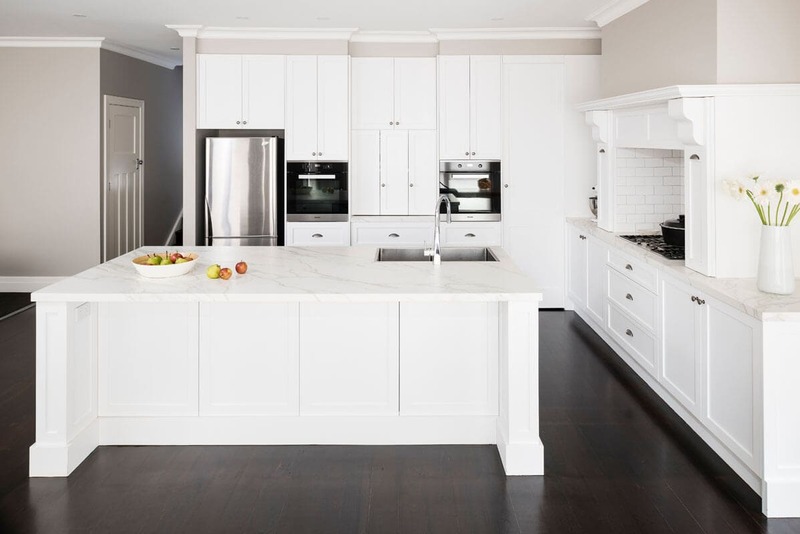 About this project: This refreshing white shaker style kitchen is perfectly complimented by our Castella Shaker Cup Pull and Knob in Pewter. 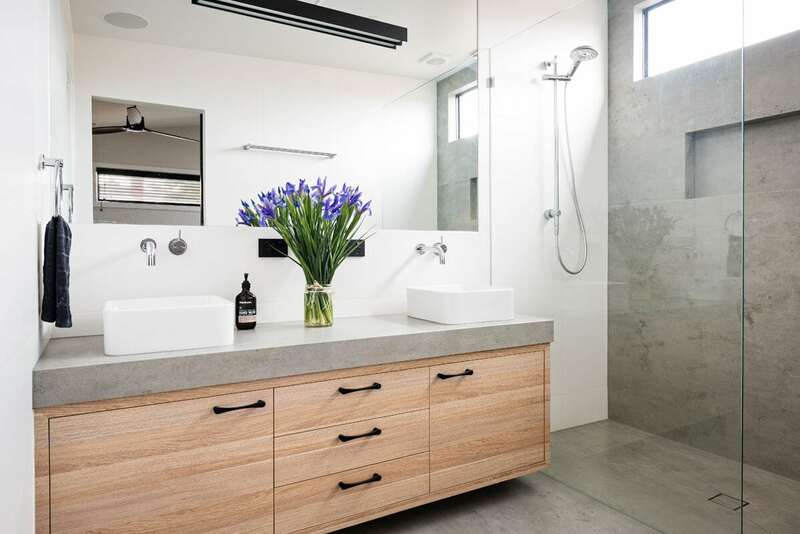 This project was designed and manufactured by Smith & Smith Kitchens, VIC. Image Credits: Smith & Smith Kitchens, VIC. 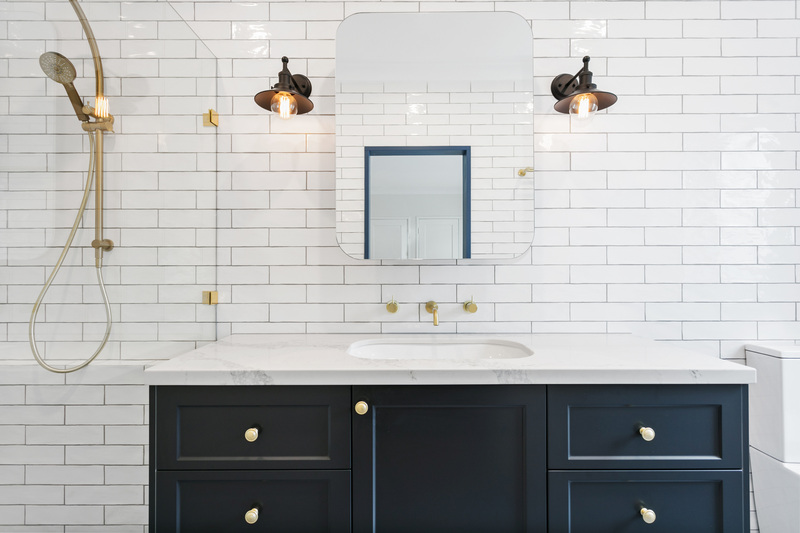 About this project: This light and airy traditional kitchen and bathroom beautifully features our Castella Provincial Range in pewter. 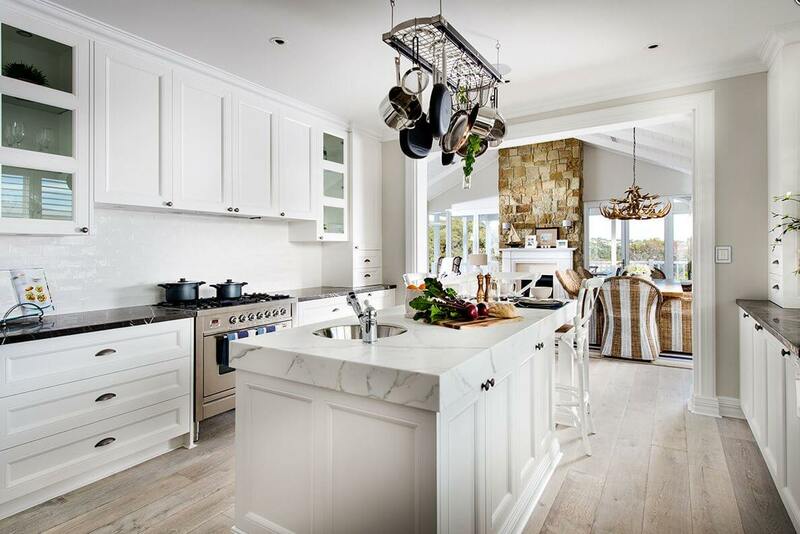 All cabinetry was completed by Smith & Smith Kitchens, VIC. Image Credits: Smith & Smith Kitchens, VIC.